Today, Apple has seen fit to release tvOS 12.2.1 to all Apple TV users. if you haven’t updated your fourth-generation Apple TV or Apple TV 4K, we would advise you to do so. The latest tvOS 12.2.1 update from Apple brings performance enhancements as well as bug fixes which were not addressed in the previous build of tvOS. The new update arrives following the public release of tvOS 12.2 last month. let’s dive in to see some more details on the new tvOS build and what else down it has in store. 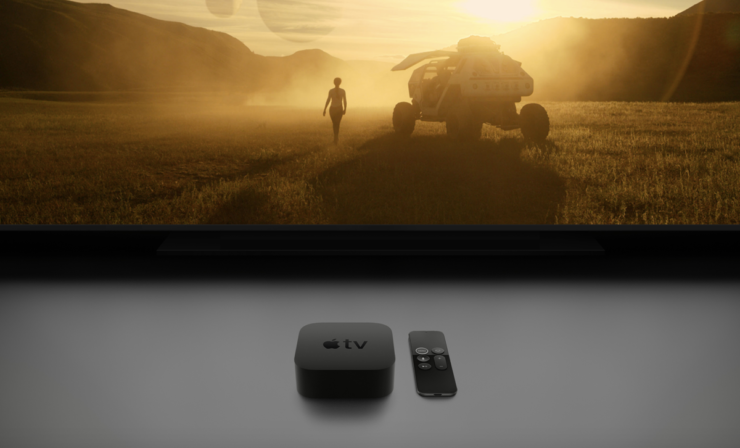 Apple Releases tvOS 12.2.1 – Download Now! As we have mentioned earlier, Apple has released tvOS 12.2.1 to all supported Apple TV devices. If you’re interested in trying it out for yourself, you can check the update via the Settings app on your Apple TV. The update will improve the overall performance of your set-top box and the overall user experience will be more fluid and smooth. Apple is currently testing it’s upcoming tvOS 12.3 which is in the beta phase right now. The update will include the all-new Apple TV app along with the Apple TV Channels functionality. While many partners like Showtime, Starz, The Smithsonian Channel and more. In addition to this, more partners will be added soon by the passage of time. There will be more to the story, so be sure to stay tuned in for more details on the matter. We’re not yet familiar if the code houses any reference to other features but we will leave that to the developers. This is all for now, folks. What are your thoughts in the tvOS 12.2.1? Share your thoughts in the comments.